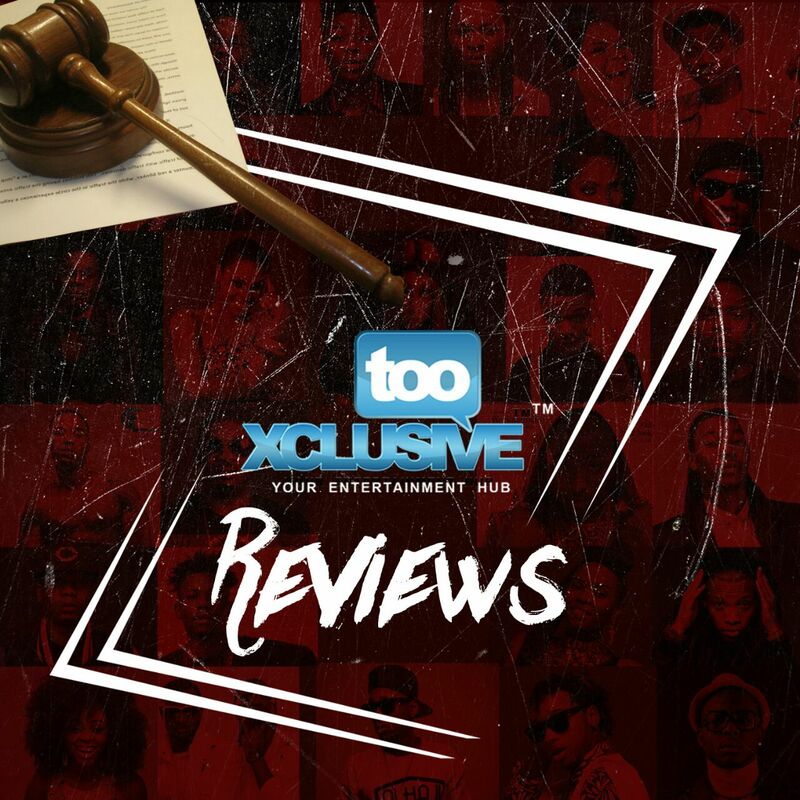 Runtown’s “Mad Over You” … Not So MAD? 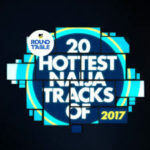 Runtown is an artiste that has endeared himself to the Nigerian masses in the past with classic hits like The Latest, Walahi, Bend Down Pause, etc. He had been off the scene for a while due to various disputes with his record label but has bounced back with a bang. Can we say Runtown is ready to recover in 2017? On the evidence of ‘Mad Over You’, you’d definitely not be wrong. Mad Over You is simply a Ghanaian-infused loved song. The Del’ B produced track has been a hit from its release date, shooting up to number 38 on the billboard chart and we can say is the first street/club banger in Nigeria in 2017. Del’ B must be credited for using the beat-count style. Truth be told, it is so good to hear Runtown back in the music and really saucing again on his latest release. 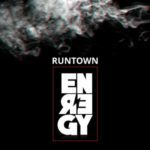 Now here’s the thing, the style adopted in this song, which has raised a lot of eyebrow is pretty much a synonymous factor that can be evidenced in many of Runtown’s music releases. Only that this time, it was laced on the so-raved Ghanaian music trend; particularly the kinda sound peddled by Mr Eazi. But I think the Ghanaian trend sample really isn’t even the issue here. The genius in Runtown and Mad Over You remains unchanged, whether there’s an external influence or not. Rather, it dotes on his versatility to evolve with trends and still deliver, which is something we can’t really say much about for Mr Eazi right now. 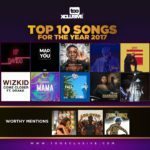 That being said, the craze for this tune might not be unconnected with the fact that the ‘eazi-trend’ has become the industry’s new deal. In the same vein, it might also be that fans are just overly excited to have their Ghetto University alumni back. 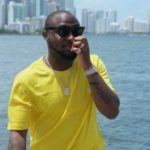 Still, it falls very much into the generic series of Nigerian songs – the ever growing subject of infatuation and of course, girls! But he totally killed it, and without any doubts whatever. Kudos to producer, Del’ B for glistening his shine some more. Do you agree with any of the views presented above? Please proceed to share yours as well in the comment section below, we’d like to know your thoughts on Runtown’s latest release. 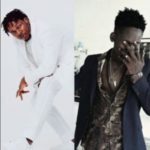 Which Of These Artistes Do You Think Would Slay Runtown’s Mad Over You Remix?